For non-native English speakers, New Year’s greetings can be a little challenging. Celebrating the New Year is a very big deal in many cultures, so it’s important to address it in our professional communication – rather than ignore it. So what’s the best way to start or end an email or phone conversation around this celebrated time of year? May 2018 be the most successful one yet! Wishing you lots of success in 2018. Have you had a good break over Christmas and New Year? Did you do anything special over the Christmas/New Year holiday? Acknowledging the New Year can be a wonderful ice-breaker, and is also a valuable way of showing respect to our professional contacts. 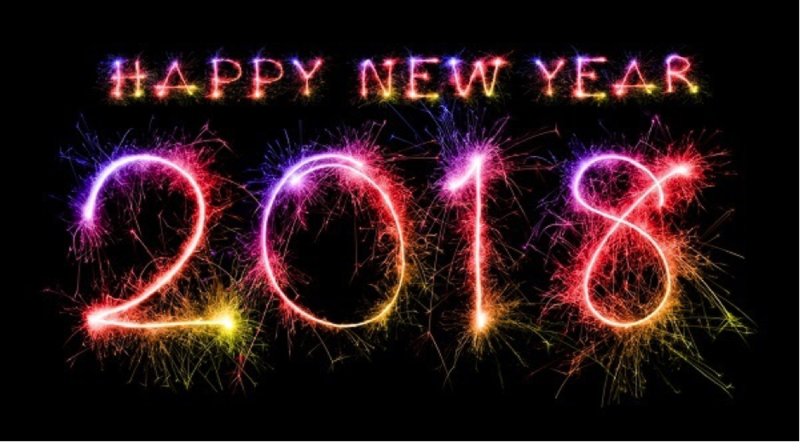 So – have a happy, healthy and successful 2018, all!